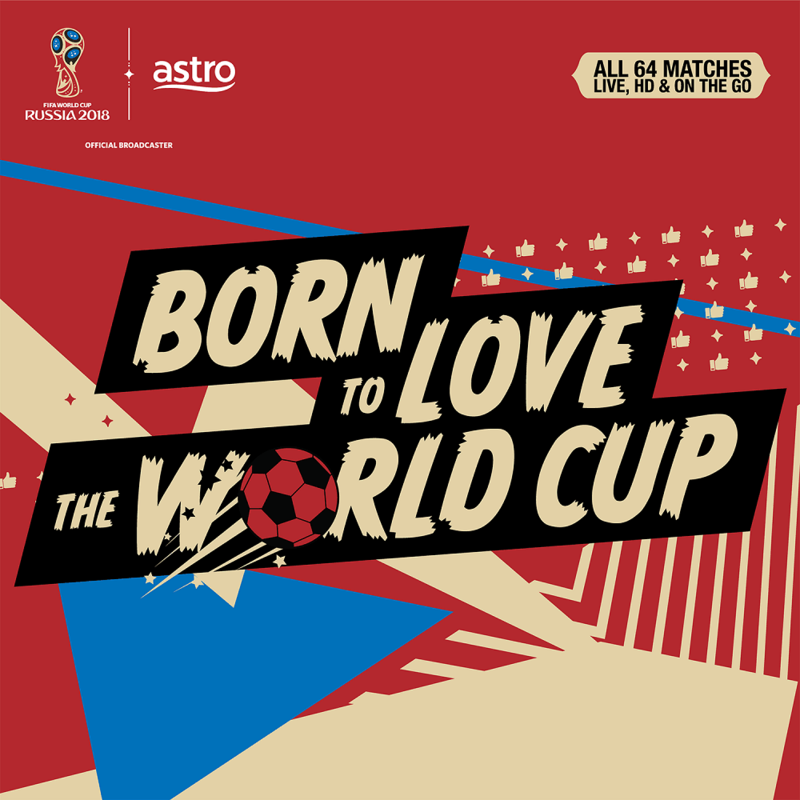 Get the Astro World Cup Channel Pass and watch all 64 matches live in HD. 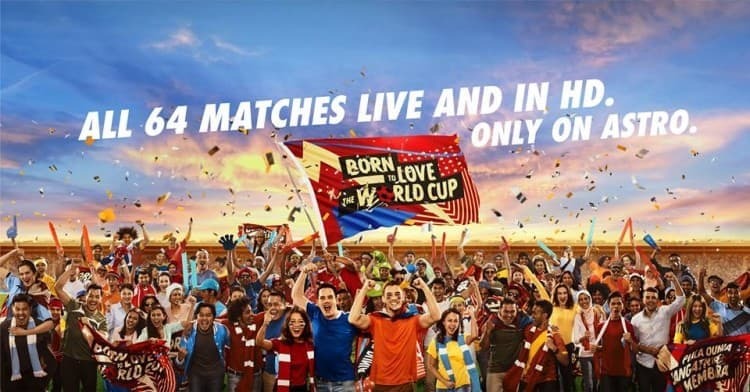 Enjoy 3 months FREE of Sports Pack when you purchase World Cup Channel Pass. 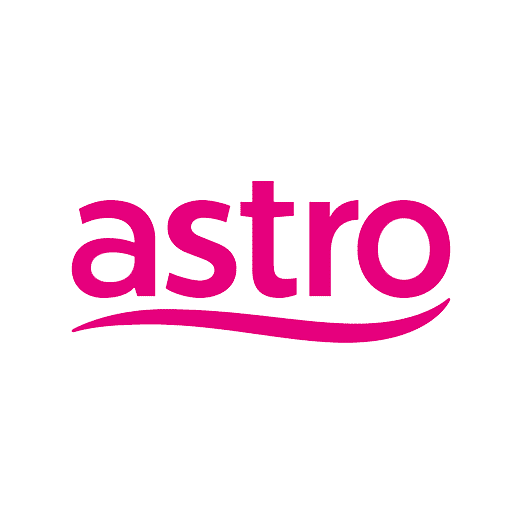 You can also view matches on the Asto Go App with no contract required. Terms and conditions apply. Visit their website for more details.